regardless of make or model. get your iPad fully functional again. your laptop back to working condition. Windows PC and Mac computer. Having trouble viewing your latest selfie through your broken cell phone screen? 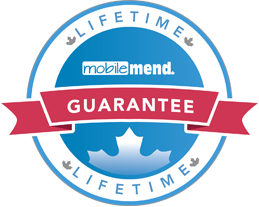 At mobilemend, we offer in-store screen repair on: iPhones, Cell Phones, iPads, Tablets and Laptops. We keep stock on the latest brands from: Apple, Samsung, LG and many more. Depending on the brand, most screen repairs can be done on the same day and usually within an hour. Appointments are not necessary, but if you would like a time that best fits your schedule for your screen repair give us a call or drop by your nearest shop. Finding that your battery is no longer holding a charge like it once was? 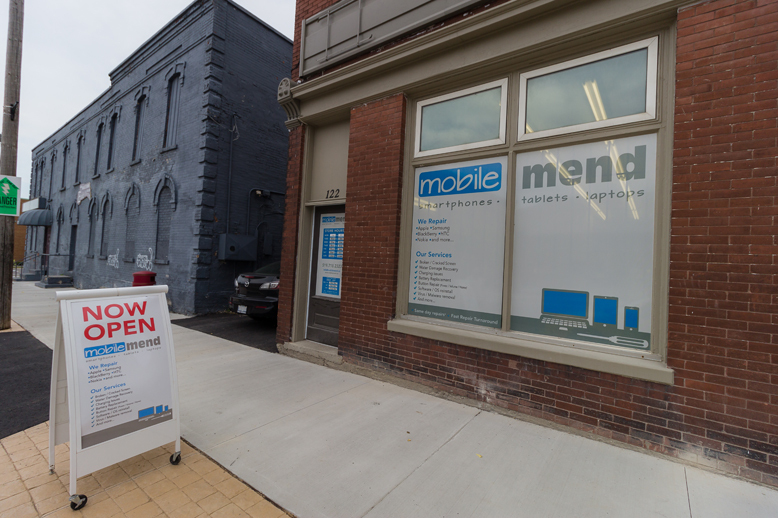 Mobilemend offers in-store battery replacements for: iPhones, Cell Phones, iPads, Tablets and Laptops. We stock the most popular brands: Apple, Samsung, LG and many more. Most battery replacements are done same day depending on make and model of your device. If you want to make an appointment that works best for your schedule, we can make that work although appointments are not necessary. If you have any question about battery replacements, drop by your nearest shop or give us a call. Are you finding that your device is no longer recognizing your charger cable no matter what way you try to angle it in the port? At mobilemend, we have the ability to properly diagnose and repair your charging port. We offer in-store charge port replacements for the latest devices: iPhones, Cell Phones, iPad, Tablets and Laptops. We currently stock the latest charge ports for: Apple, Samsung, LG and many more. Charge port repair can be done same day depending on make and model of your device. If are not sure if your charge port needs to be replaced, drop by your nearest mobilemend shop or give us a call. Appointments are not necessary, however, if you want to schedule a time, we can make that work. Did your iPhone happen to fall into water or come in contact with liquid? At mobilemend, we focus on data recovery when it comes to water damaged devices. The biggest reason for this is we are unable to guarantee our workmanship on the repair due to the inconsistencies that exist after the process. Water Damage Data Recovery services is available on: iPhones, Cell Phones, iPads, Tablets and Laptops. The process for data recovery can take up to 2-4 weeks. This is not a process you want to rush and we have been successful recovering irreplaceable data for our customers. Just like any repair, it is always best to ask questions when choosing a reputable shop to recover your data. If you have questions about water damage data recovery, drop by your nearest shop or give us a call. Is your screen broken and you can no longer get access to your data to move over to your new device? 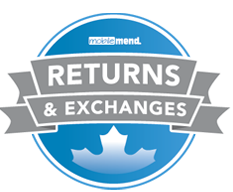 At mobilemend, we can temporary restore screen functionality to backup your data to move over to your new device. 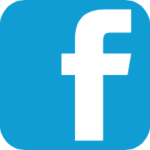 This service is available for: iPhone, Cell Phones, iPads and Tablets. Depending on the condition and part availability, data transfers can be done on the same day in our store. If you have any questions about our data transfer service, drop by your nearest shop or give us a call. we are serving you today. in the device repair industry.